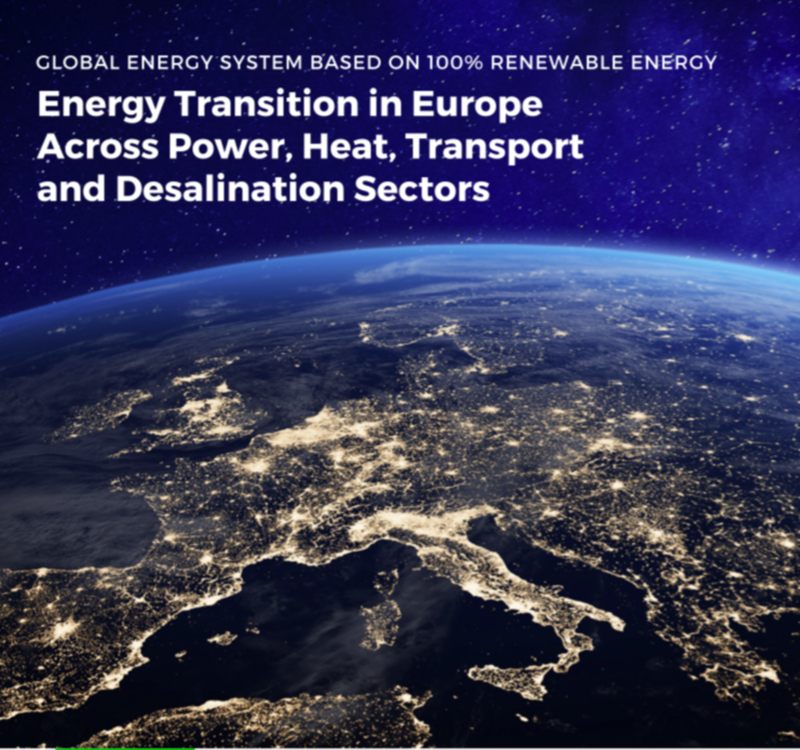 As climate discussions are underway among global leaders at COP24, the annual United Nations Framework Convention on Climate Change (UNFCCC) conference, a new report released showcases the feasibility of a European energy transition to 100% renewable sources. The new scientific study shows that the transition to 100% renewable energy will be economically competitive with today’s conventional fossil fuel and nuclear energy system, and lead greenhouse gas emissions to zero before 2050. The study’s financial case for an energy transition becomes even stronger when taking into account significant projected job growth and the indirect economic benefits for health, security, and the environment, that were not factored into the study. 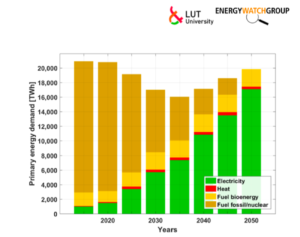 Undertaken by LUT University, Finland and Energy Watch Group, the first-of-its-kind scientific modeling study has simulated a full energy transition in Europe across the power, heat, transport, and desalination sectors by 2050. The study’s publication came after approximately four and a half years of data collection, and technical and financial modeling under the research and analysis of 14 scientists. Europe’s annual greenhouse gas emissions decline steadily through the transition, from approximately 4200 MtCO2 in 2015 to zero by 2050 across all sectors. A 100% renewable power system will employ 3 to 3.5 million people. The approximate 800,000 jobs in the European coal industry of 2015 will be zeroed out by 2050, and will be overcompensated by more than 1.5-million new jobs in the renewable energy sector. Dr. Christian Breyer, professor for solar economy at Finland’s LUT University said, that the results of the study showcases, that the current goals set forth under the Paris Agreement can and should be accelerated. The transition to 100% clean, renewable energy is very realistic, right now, with the technology we have available today. A presentation summarising the study results is available here. The study concludes with policy recommendations to promote a swift uptake of renewable energy and zero-emission technology adoption. Primary measures promoted in the report include support of sector coupling, private investments, tax benefits, legal privileges, with a simultaneous phase out of coal and fossil fuel subsides. 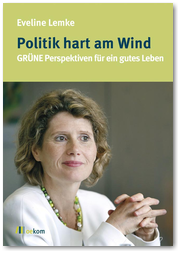 By implementing strong political frameworks, the report shows that a transition to 100% renewable energy can be realized even earlier than 2050.